A new rigid foam insulation considered a fit for any vertical construction application where a high-performance building envelop is desired has been unveiled. Foam-Control MAX is a premium-grade architectural graphite polystyrene (GPS) insulation developed by ACH Foam Technologies to achieve an R5 (R-value) at 1 1/16th inches thick without the decrease in R-value performance associated with XPS over the life of the product, according to a release. “Foam-Control MAX presents an innovative synthesis of materials to achieve the next-generation of high-performance rigid foam insulation,” said Tom Huempfner, senior vice president of sales and marketing for ACH. Foam-Control MAX GPS is comprised of many small pockets of air within a polymer matrix containing graphite. The graphite reflects radiant heat energy like a mirror, increasing the material’s resistance to heat flow. Most polymer-based foams have a great ability to decrease thermal conductivity. Foam-Control MAX GPS is unique, the company says, because it increases in R-value as the outside temperature drops. Foam-Control MAX maintains its ability to slow thermal conductivity throughout its lifetime resulting in a stable, long-term R-value, unlike XPS, which uses fluorocarbons as an expansion agent and experiences deterioration of R-value over time through what's known as thermal drift. Foam-Control MAX GPS offers moisture resistance and permeability. The breathable and semi-permeable material allows moisture in the form of vapor to pass through the material giving the insulation drying potential. Foam-Control MAX GPS also offers up to 30 percent material cost savings compared to XPS. Foam-Control MAX GPS meets the stringent performance standards of ASTM C578 and UL requirements. 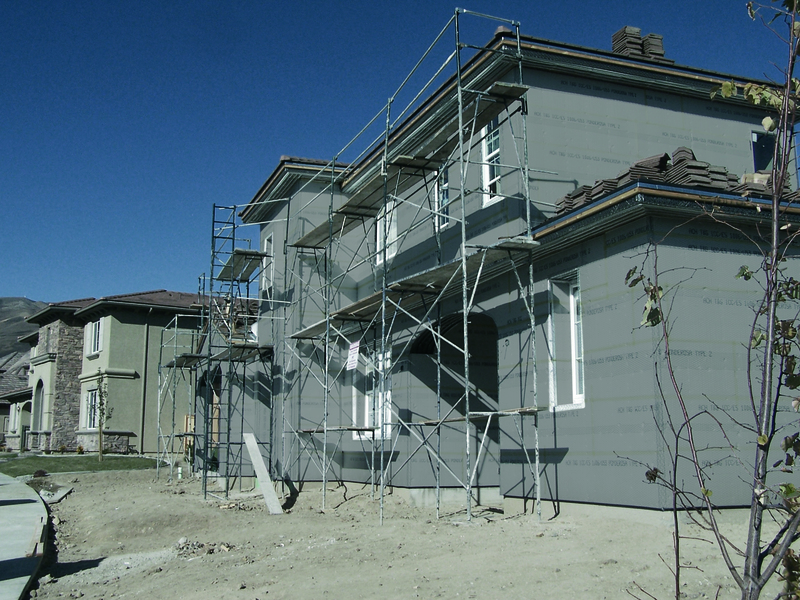 Produced in three grades – 100, 150 and 250 – this superior rigid foam insulation is considered ideal for vertical applications such as cavity wall insulation, precast concrete panel cores, wall sheathing, stucco and EIFS insulation.